Some of you may be familiar with the customer videos we have been working on making the last couple of years. One of the videos even features an active forum member (looking at you Copford ). 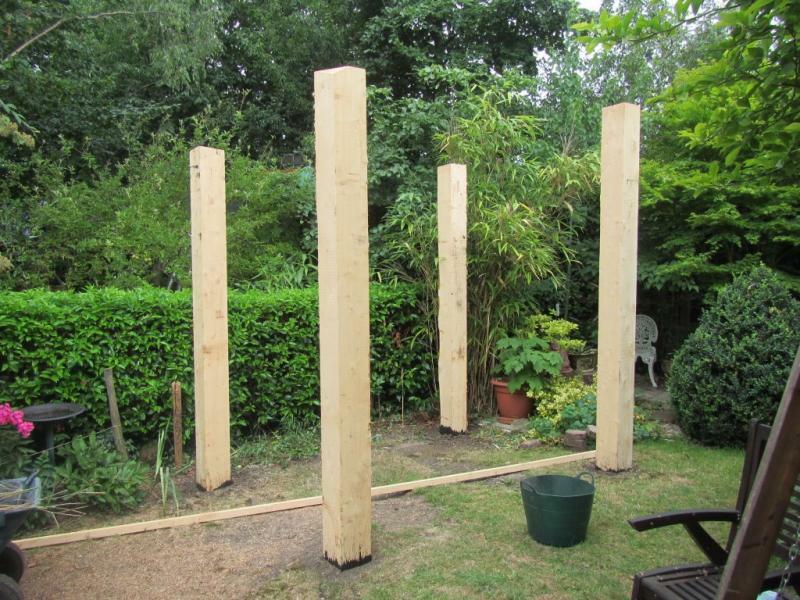 The idea was to highlight how people started their businesses, and how they are growing their business, to be a source of ideas and inspiration to others who would like to try working with wood. I'll keep this list updated as we add more (we filmed 9 more this year!). The first ones were British companies, as it was much easier to edit the videos when they are in English! 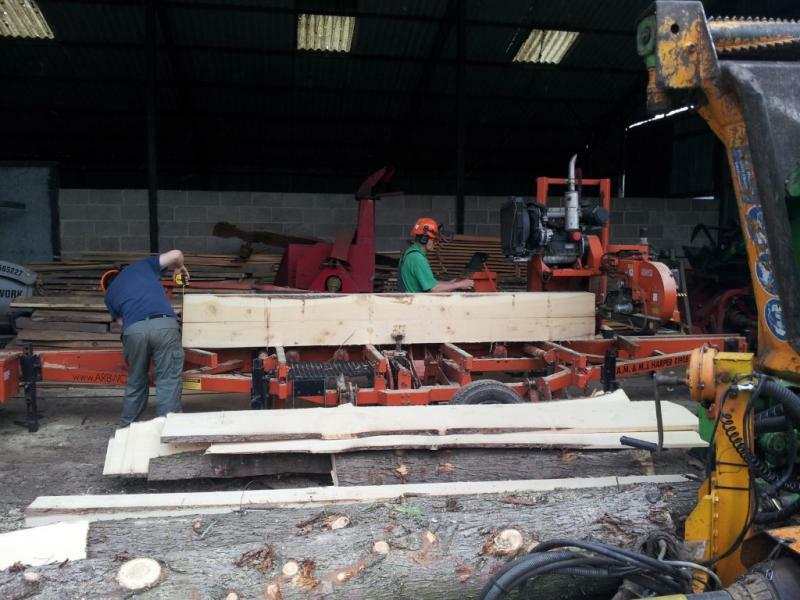 However, we'll soon be adding more and more videos from sawmill owners throughout the rest of Europe. Editing a video when you don't understand the language adds a whole new level of complexity, but we hope it results in great videos from other woodworkers we would normally never get to learn from. 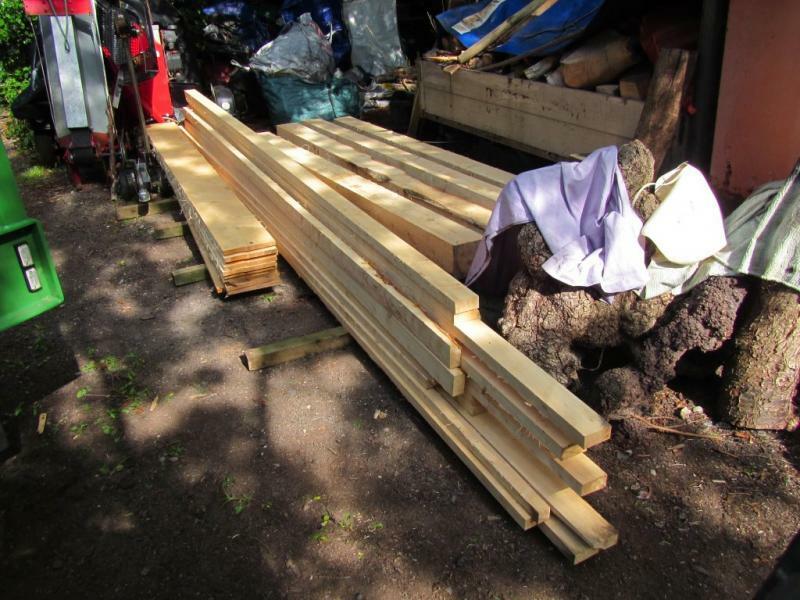 Dutch Timber Framer - A Dutch custom woodworker shows off his enviable workshop and latest Wood-Mizer toys. 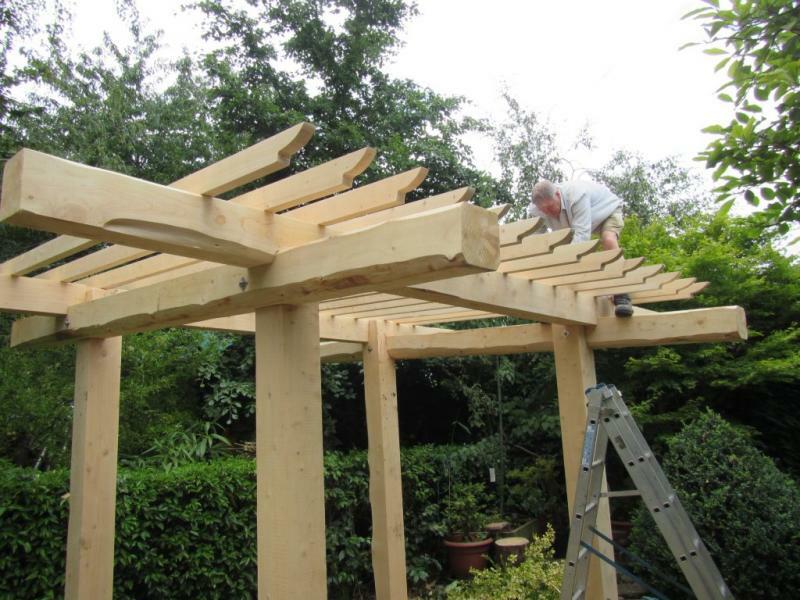 Thomson Timber - A Scottish Engineering teacher was inspired to begin timber framing when challenged by students that he was teaching them 'useless/old fashioned' skills. DrewDom - A Polish builder goes against tradition by building wooden framed homes in Poland. Silvan Floors - A premium engineered flooring company talks about how they were able to set up a complete log-to-finished flooring company in Leicestershire. 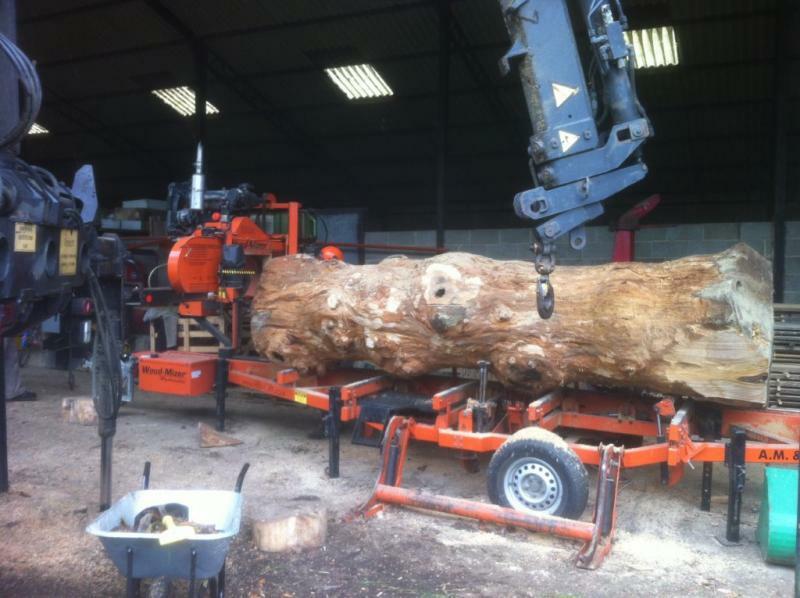 Copford Farm - Wood-Mizer's largest bandsaw in Europe is running at an East Sussex Farm. A LOT more coming soon from Italy, France, Switzerland, Latvia, Slovenia, Czech Republic, Ukraine and more. Check back! I can imagine that filming while focusing on the job at hand is truly a challenge! Share some with us when you do! Some narration about what you're cutting, and how you're going about it always makes the videos quite interesting. 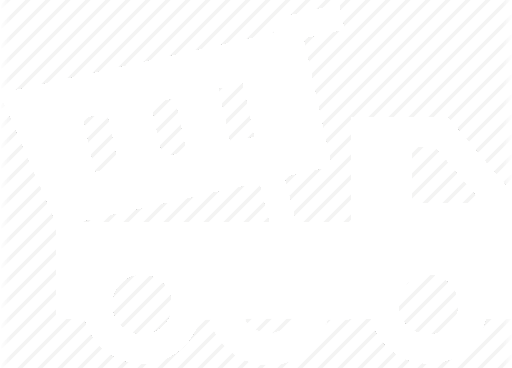 and of course the mill! Nicely done! You should enter a project or two into our customer project contest! 'My Project' Contest page. Deadline is in two weeks. 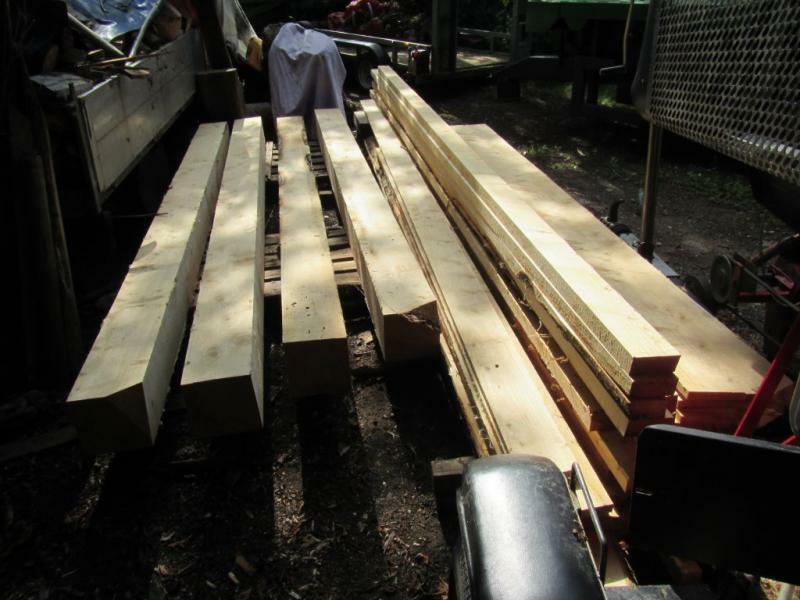 In order to be self-supporting and not rely so much on donations to keep his work going, as well as provide work and training for locals, John Enright started a woodworking shop with an LT15 in northern Zambia. Out of that project grew another project - making and giving away beehives - in order to help locals improve their ability to generate incomes... Great story, check it out! 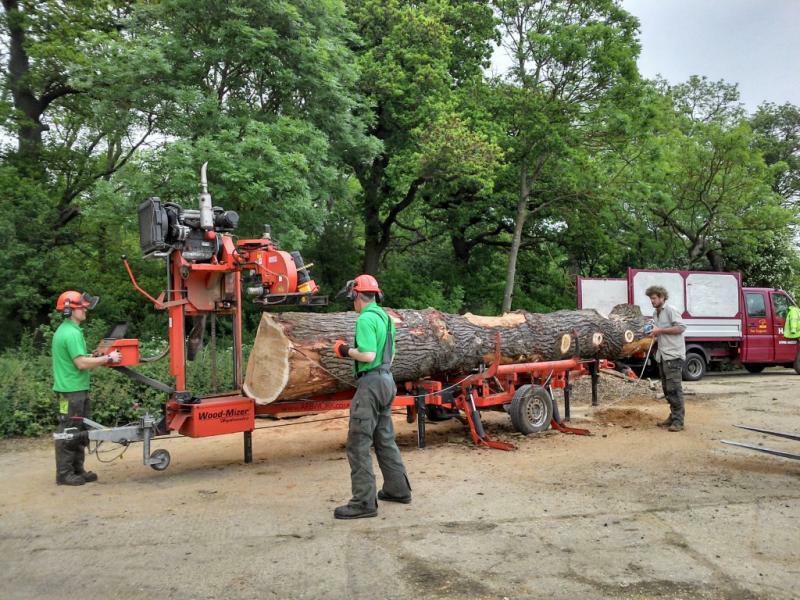 MR Holz - Visit a small German fencing company - MR Holz - and find out how they diversified their logging company into a wider range of products and services with an LT15 sawmill. New video from Bullith Welles, Wales! 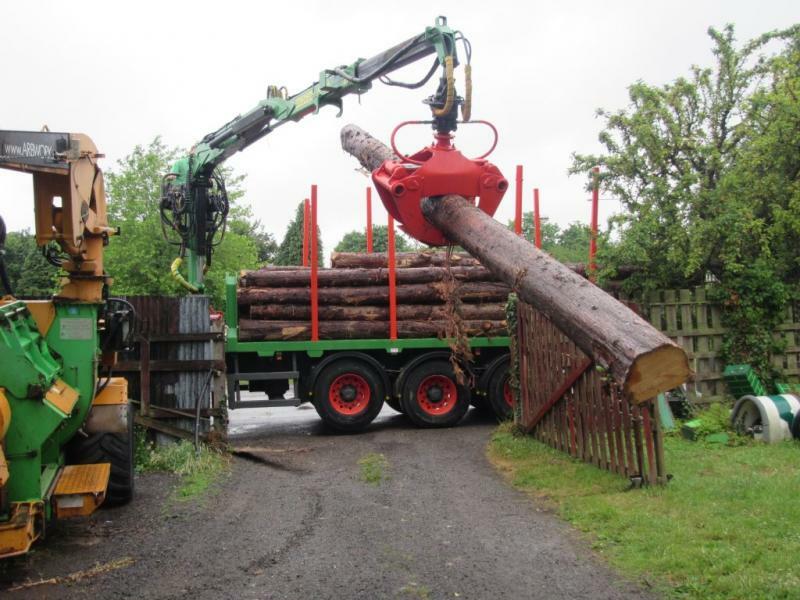 ModuLog Glamping Pods (glamping = glamorous camping) A father and son team use their own woodland to grow timber and use an LT40 sawmill to process the timber for use in their custom garden offices/glamping pods.